He is the kid who acts before he thinks. He is the kid with "the ants in his pants" who teachers and guidance counselors say could do the work if he really tried. These children can turn a normal home into chaos, deepening even the most competent caring parents doubt about their ability to nurture and raise their young. A mystery malady? Minimal brain damage? Clinical depression? 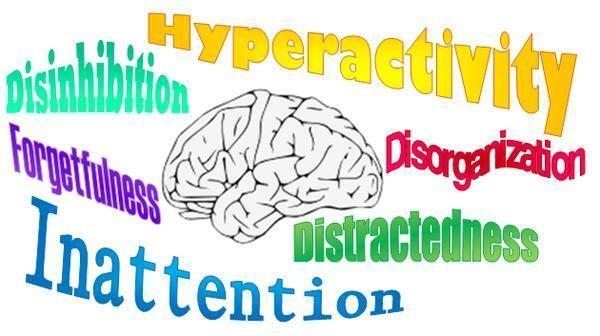 More and more medical specialists, clinical neuropsychologists, and educators are recognizing Attention Deficit Disorder with or without hyperactivity as the culprit. Indeed this is a critical issue that affects young children and even young adults. ​Diagnosis and treatment should be done while the child is still young, before adolescence. It is essential to note that these drugs are not a cure-all. ADD/ADHD symptoms will re-emerge when the medication wears off. The drug allows the child to concentrate and hence, to learn. With therapy and supportive parenting, you may be able to effectively increase both desirable behavior and feelings of success and self-esteem.